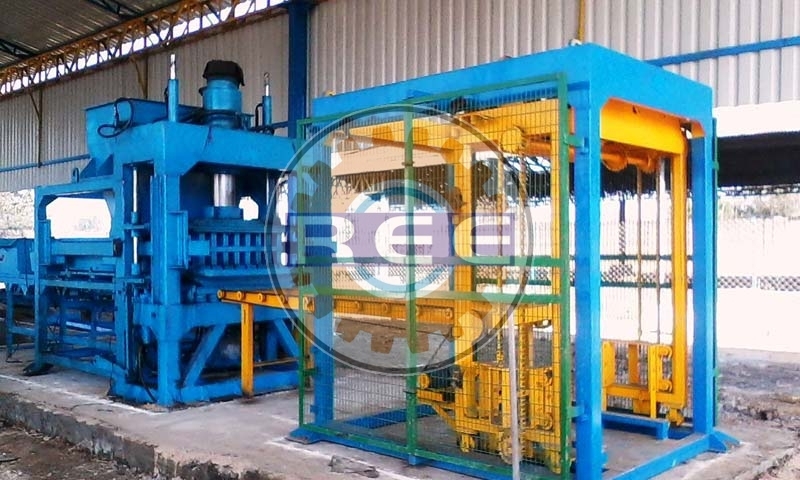 We are involved in presenting Fly Ash Brick Making Machine (RBM-35) to our customers. The product on offer is corrosion resistant and efficient. Our team of skilled engineers keeps manufacturing under stern guidance to make sure our quality complies with different norms set by industry. Hence, we assure our customers about the quality. This quality is offered at market leading rates. Brick Mould - (27Cavity). 27 Bricks/Stroke with Frog (Name in Brick). Pan Mixer - 2 No. “Reva” Pan Mixer having capacity of 700 Kgs. fitted with 2 Nos. heavy C.I.Rollers, fitted with changeable bottom wear plates fitted with mixing and discharge blades, having special alloy steel tips, complete with quality Worm Reduction Gear Box of Elecon/Roto-Reva powered by 20 H.P./Electric Motor of Kirloskar/Crompton/Havells make With starter.